The Saniflo SaniSTAR is a wallhung system offers a great look that is easy to install. Popular European wall hung design combined with a powerful macerating pump. 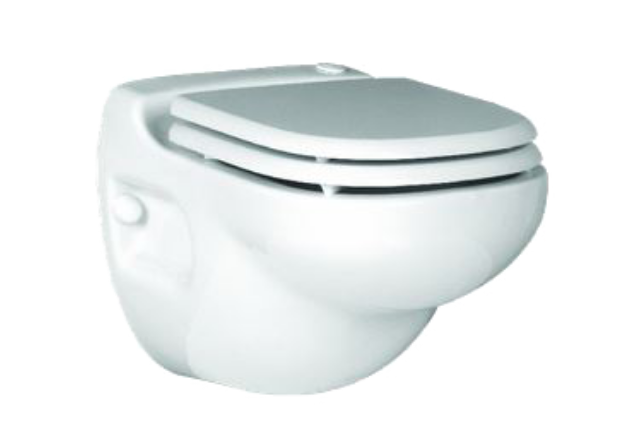 The SaniSTAR is capable of handling a half bath including the toilet and a handsink, it can pump vertically 9ft and 100ft horizontally. 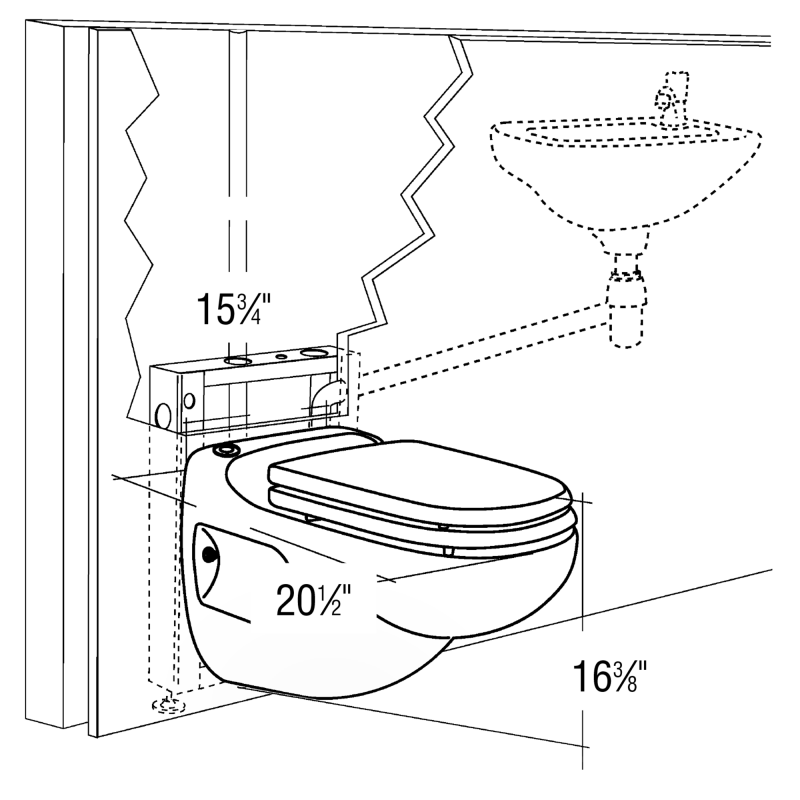 The system is a dual flush using either 1.28gpf or 1gpf making the Sanistar a "Green Product".